SRH lost all the four Matcjhes against CSK in IPL 2018. Overall, CSK lead with 8-2 in H-2-H encounters against SRH in all IPL Seasons. Vivo IPL 2019 SRH vs CSK Match 33 | Cricket News Updates. 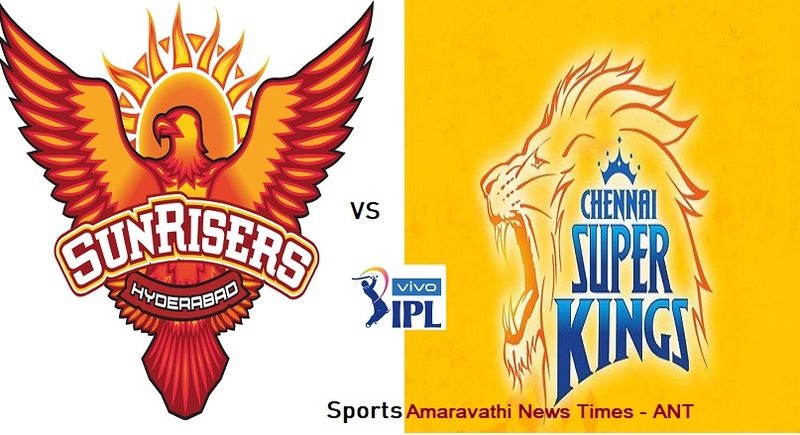 Vivo IPL 2019 | Sunrisers Hyderabad(SRH) vs Chennai Super Kings(CSK) 33rd Match Cricket News Updates | Indian Premier League 2019.